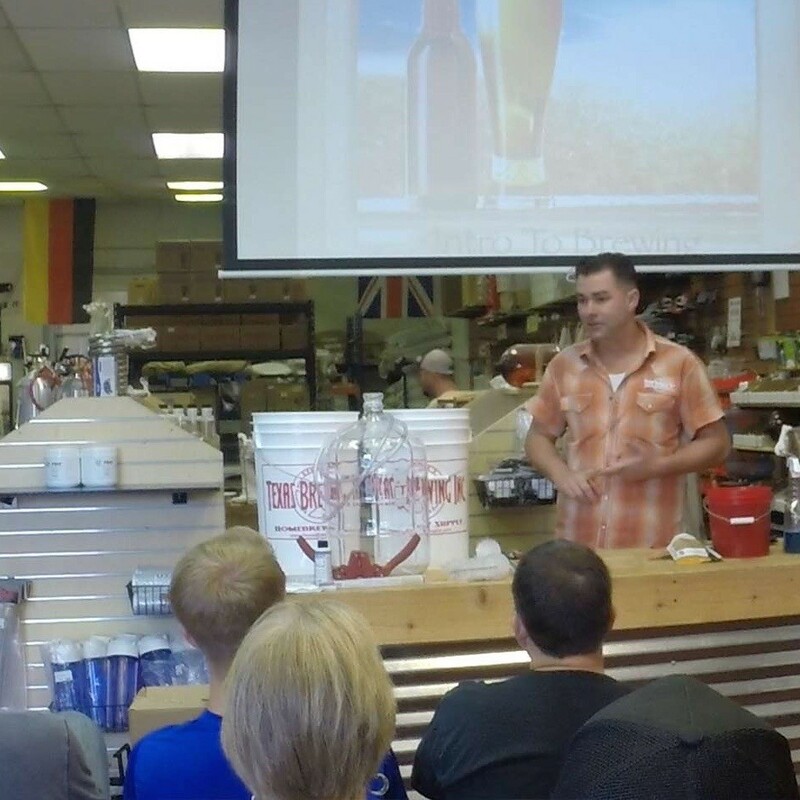 Intro to Brewing Classes - Texas Brewing Inc.
Are you curious about how beer is made? Do you want to know enough to start making it yourself? Then this is the class for you! Stubby will walk you through the brewing process by explaining how to turn water, malt, hops, and yeast into something for you and your friends to enjoy. 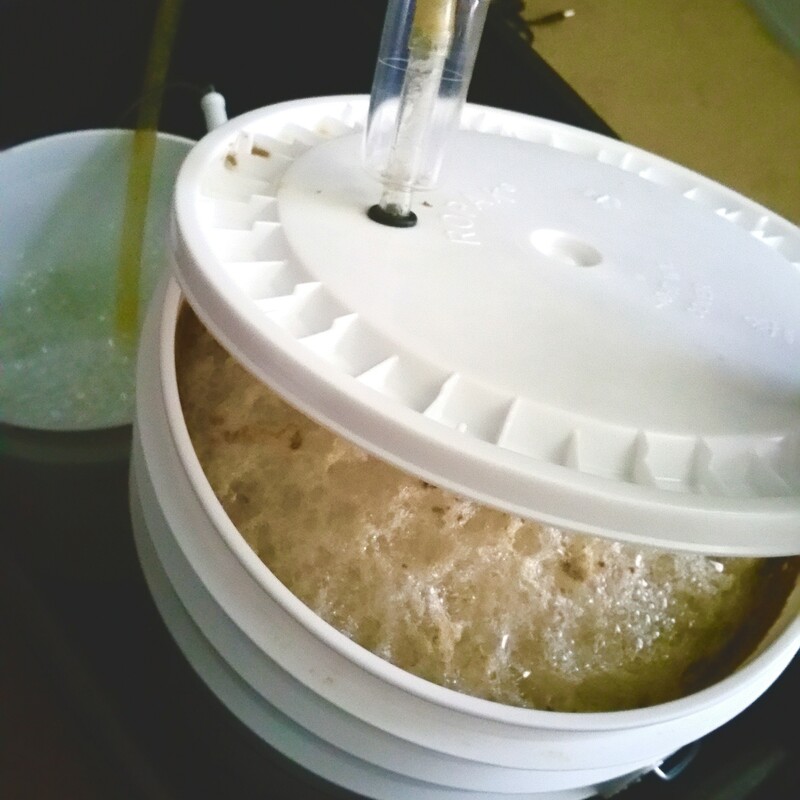 You will learn about mashing, lautering, boiling, fermenting, conditioning and a bit of beer history in a relaxed, friendly setting. 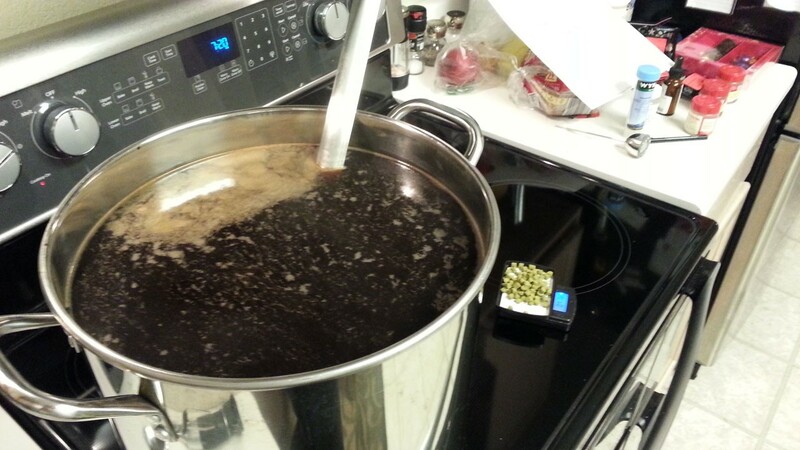 During the class we will brew an extract batch beer so you can visually see the process. Receive 15% discount on the purchase of any ingredient kit. Buy this item to automatically reserve your spot on the date of your choice from the drop down menu. Please arrive 15 minutes before class time and make sure to bring yourself something to take notes on. Please note 24 hour cancellation is required for a refund or reschedule. You will receive an email or phone call the afternoon before reminding you of your class registration.